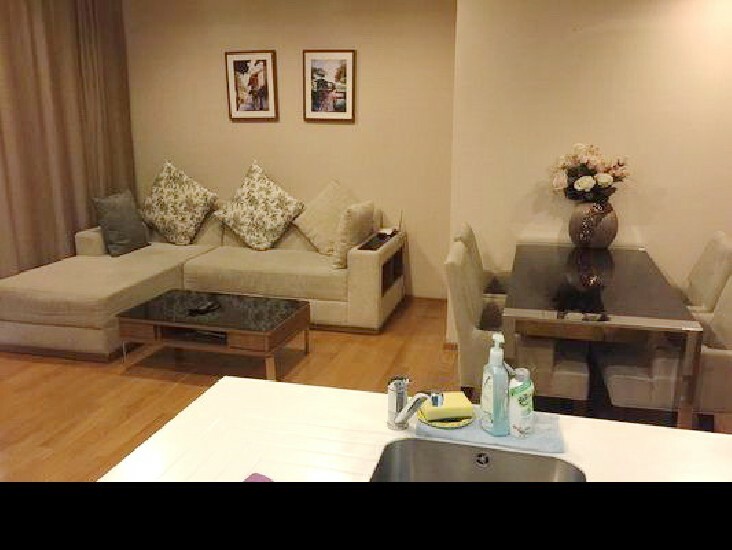 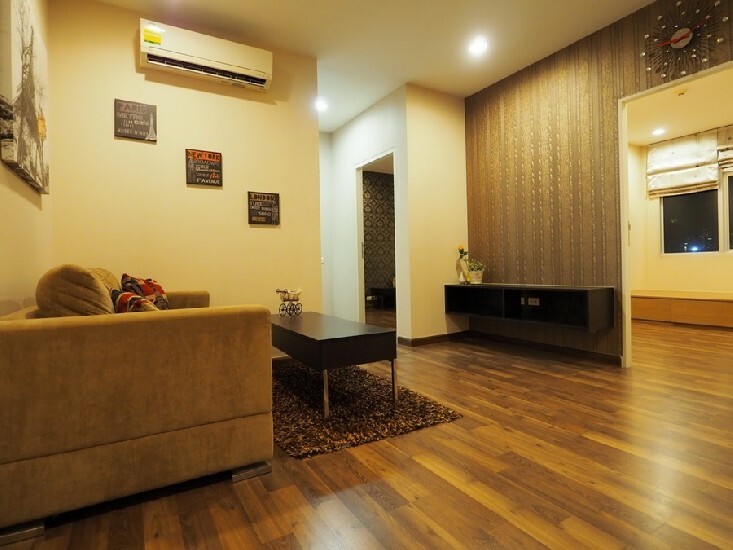 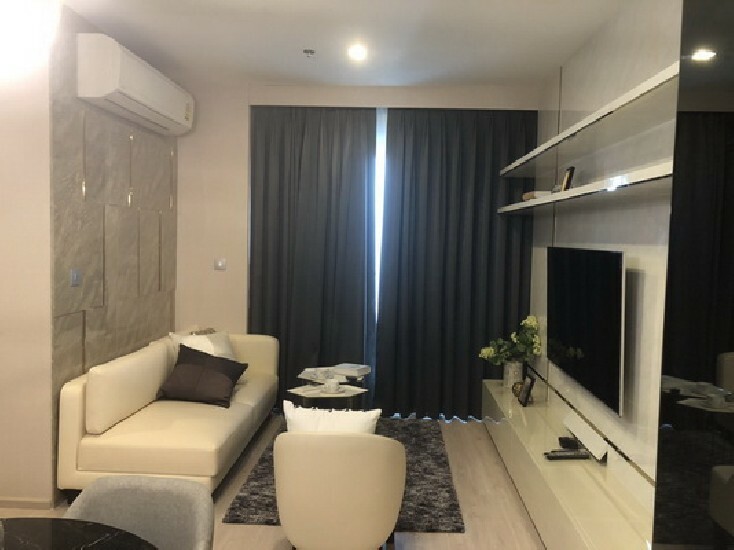 (เช่า) FOR RENT VILLA ASOKE / 2 beds 2 baths Duplex / 92 Sqm. 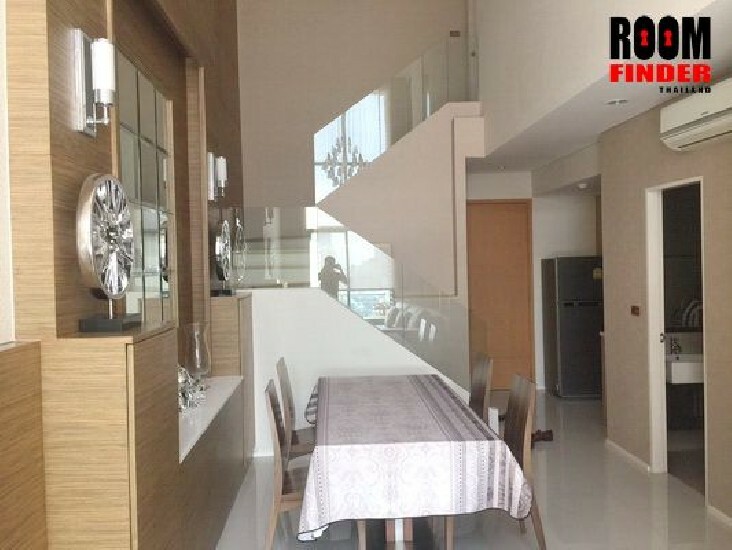 **55,000** Amazing Decorated. 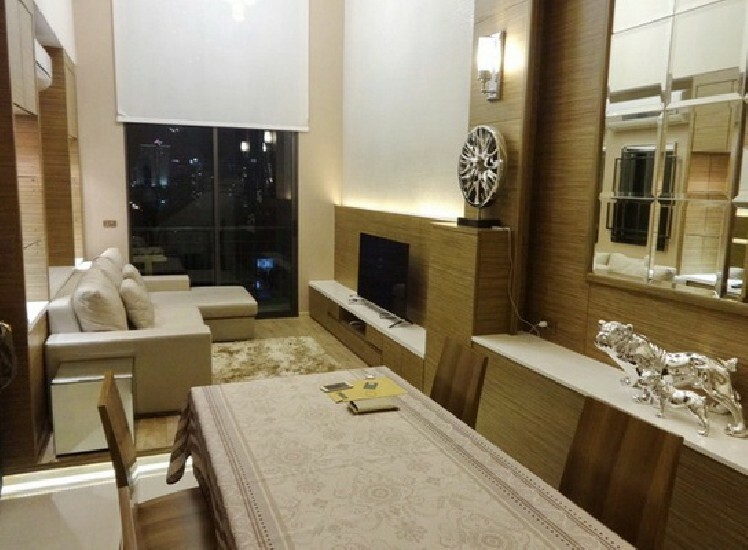 ROOM SIZE : 92 Sqm. 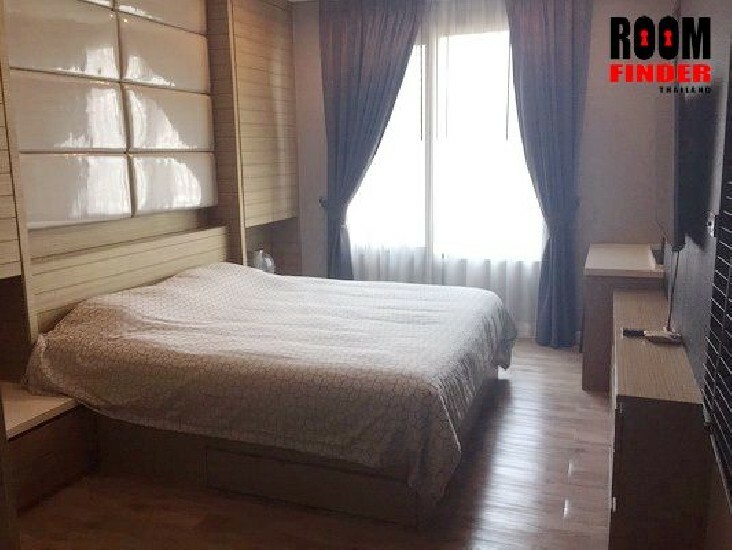 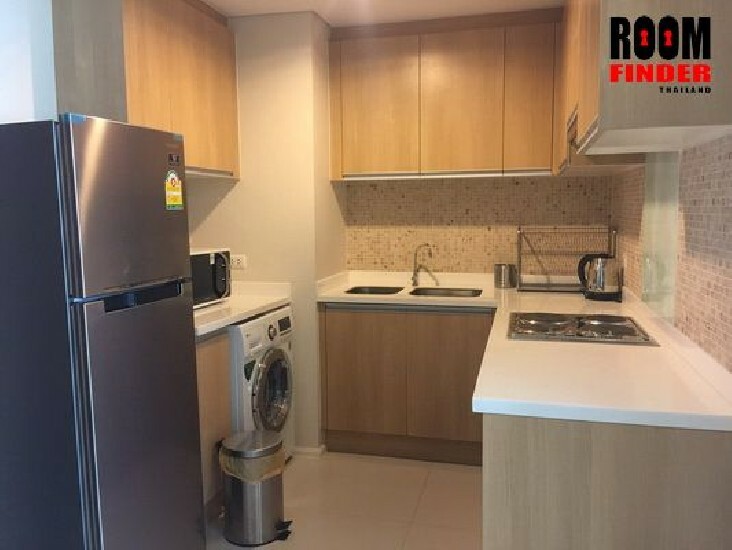 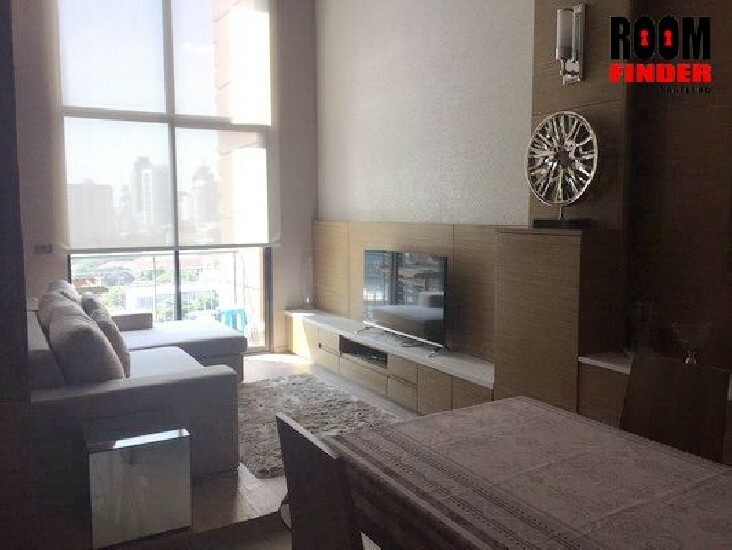 (ขาย) FOR SALE THE ADDRESS ASOKE / 2 beds 2 baths / 66 Sqm. 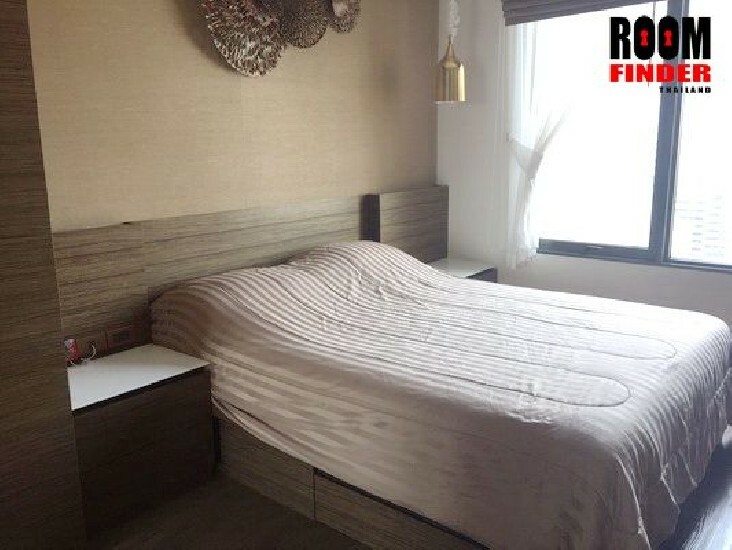 **9.9 MB** Fully Furnished.